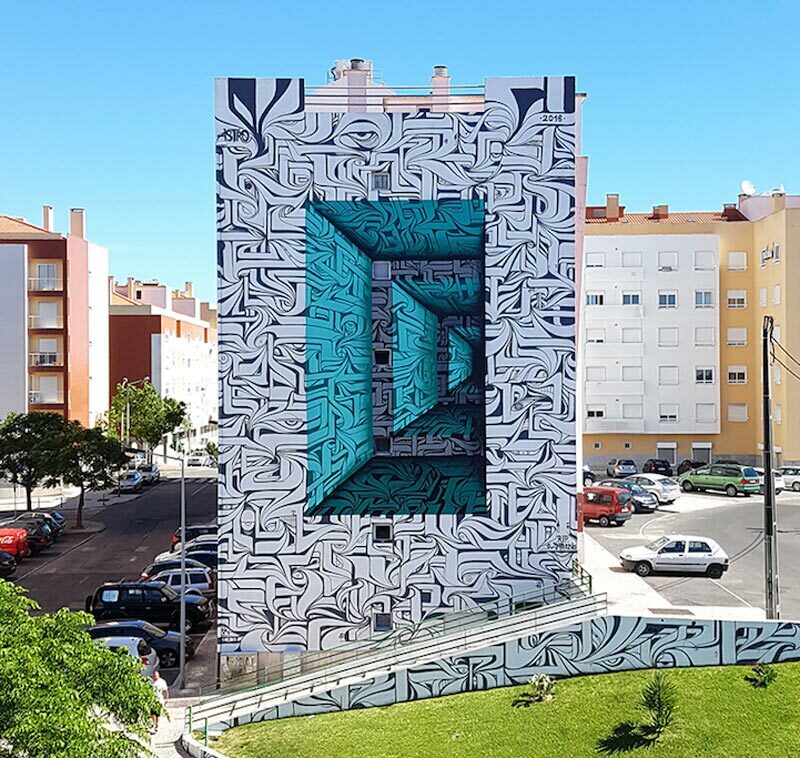 Some amazing inspiration created by the best street artists. 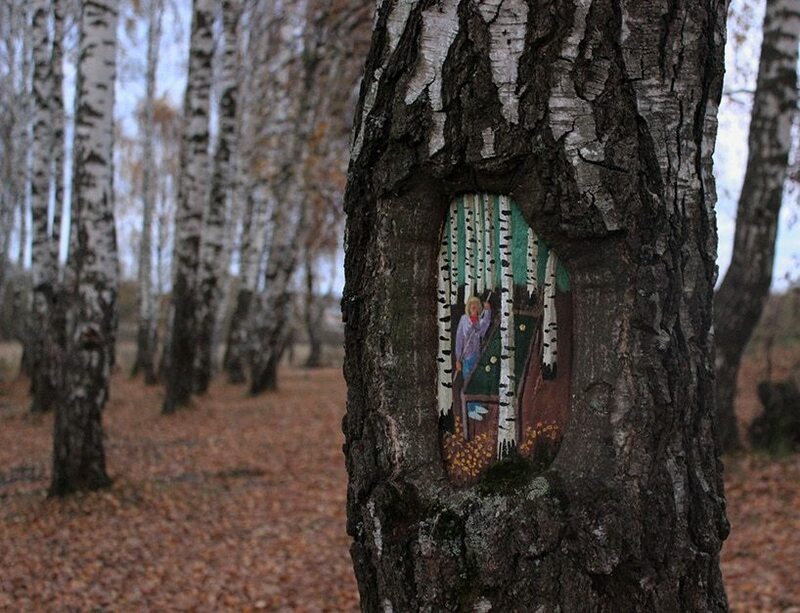 Tired of urban landscapes and depressing greyish landscapes, take a stroll in the woods and enjoy the poetic street art on trees by Evgenia Dudnikova. 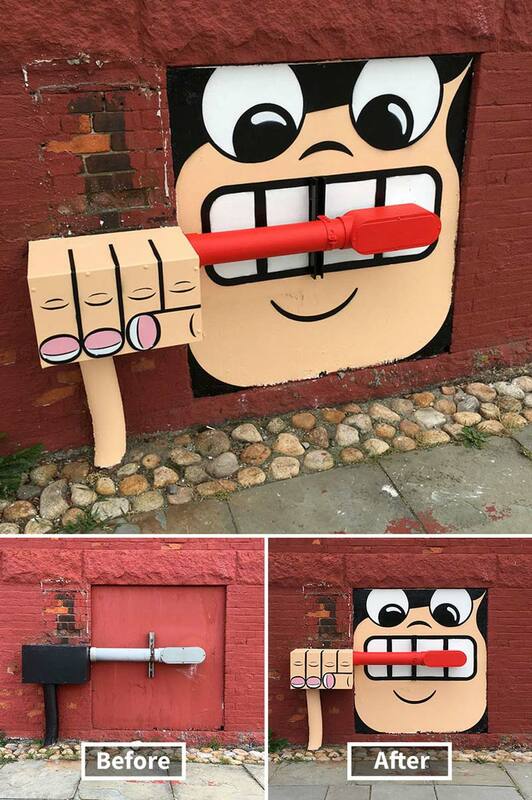 Tom Bob is not your average street artist. 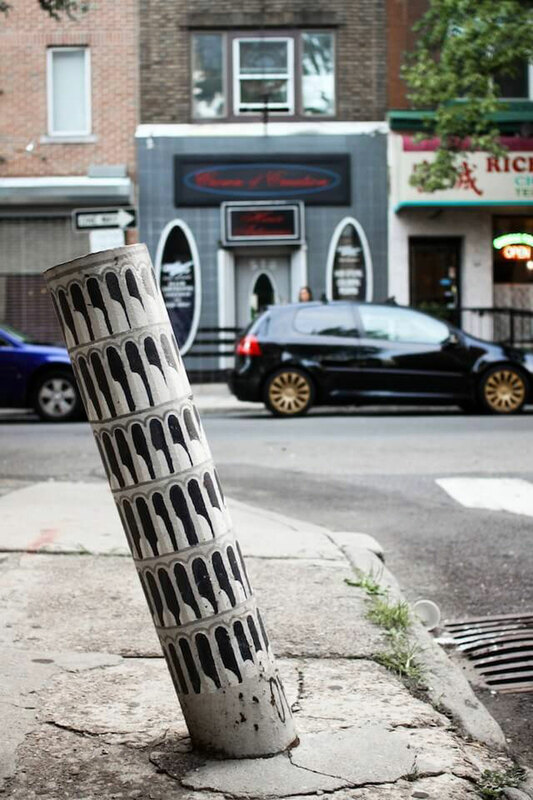 The New York based artist uses what he finds in the street and gives it a street art upgrade. 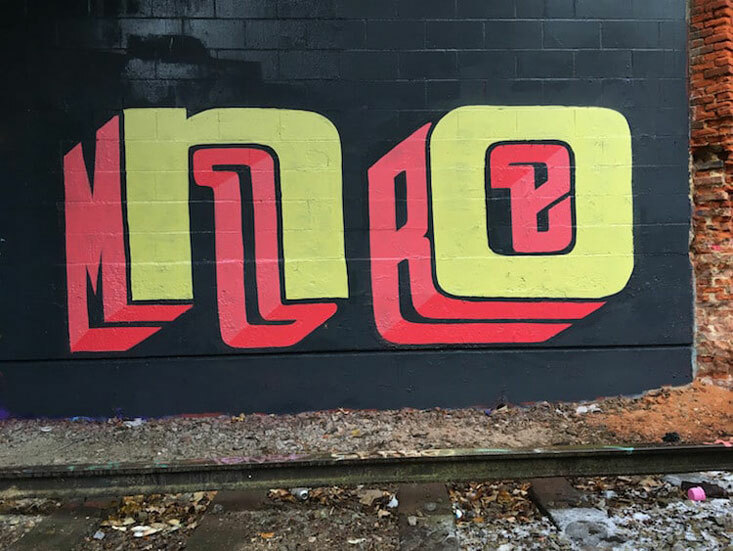 With him, a random evacuation pipe becomes an elephant, or concrete poles can become… Ringo Starr! 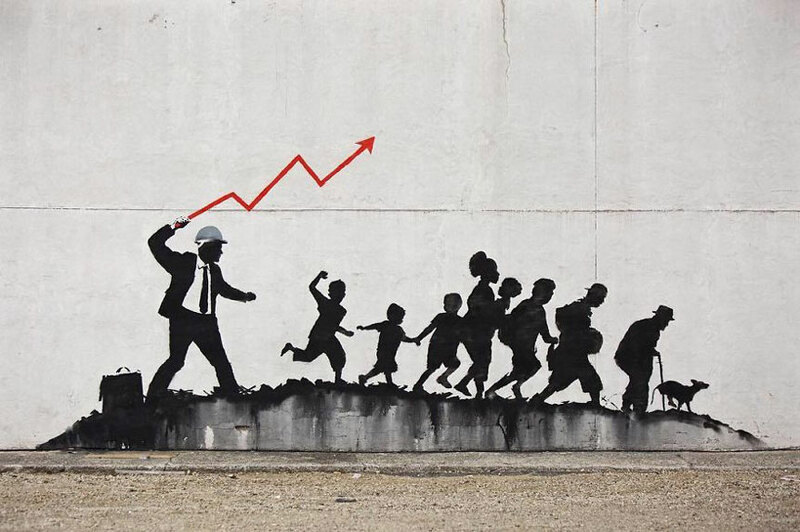 Check out more of his work on Instagram. 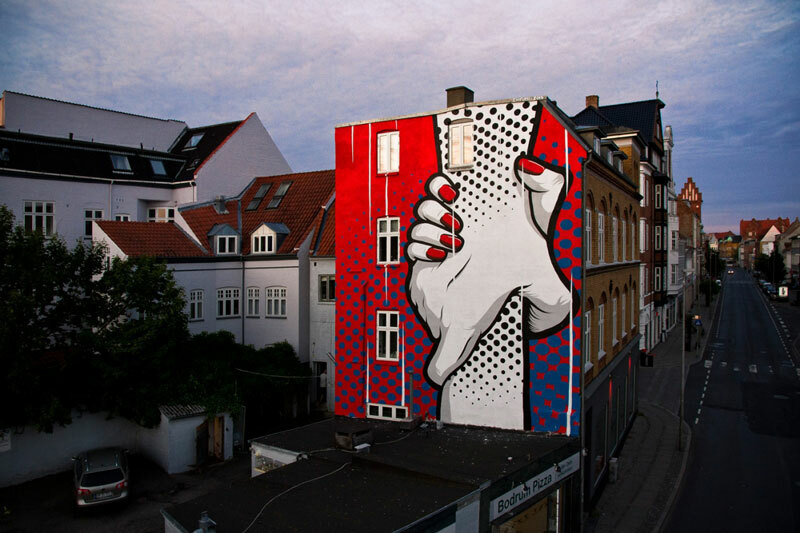 YASH is a street artist based in Stockholm, Sweden. 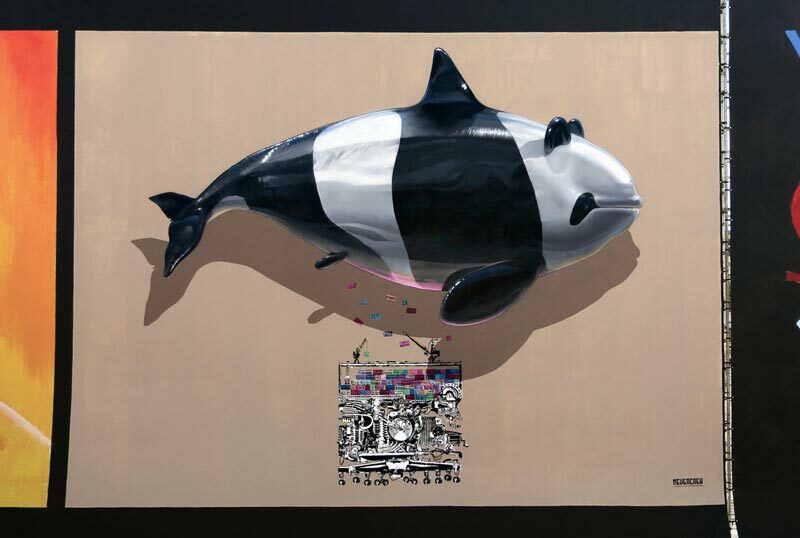 He creates delicate portraits of people and animal in gigantic formats. 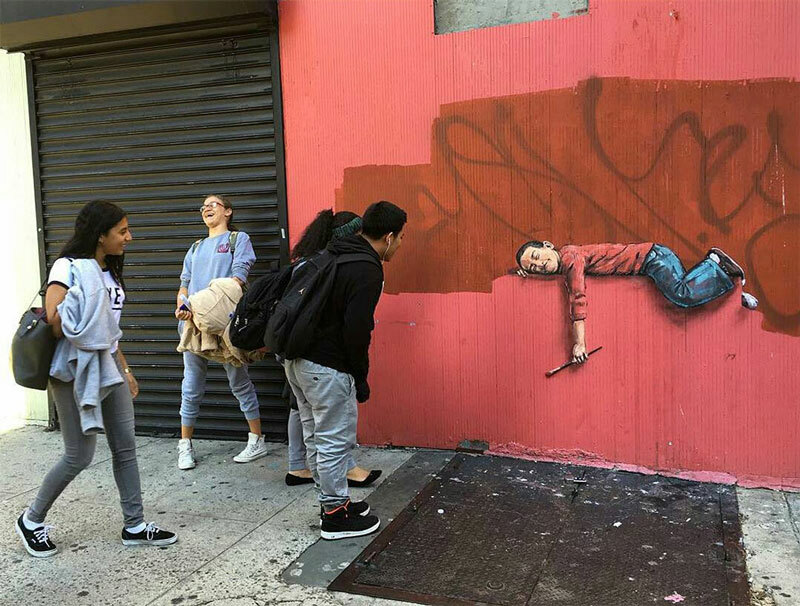 Ernest Zacharevic obviously thinks that being a great artist is not enough, it should be fun for him and for passer-bys. 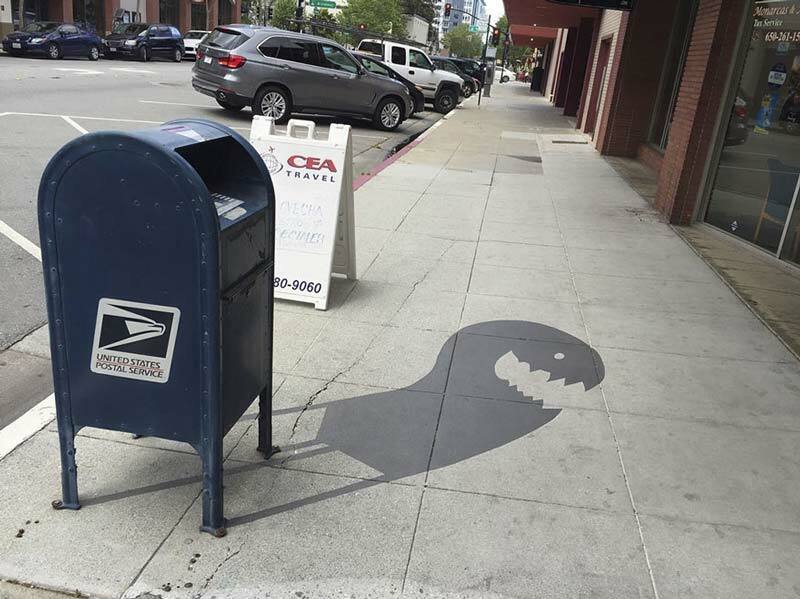 The street artist creates pieces that interact with their environment, and these are definitively entertaining. 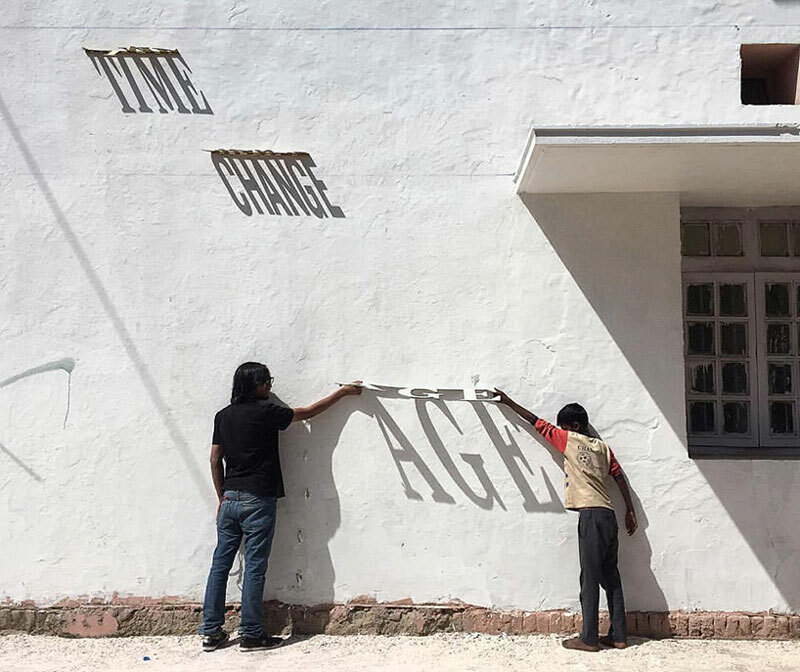 Appropriately titled “Time changes everything”, this project by graffiti artist DAKU uses the sun to write things on the wall with shadows. Throughout the day, the light comes from different places and changes the way the text is displayed. This innovative piece can be found in the Lodhi Colony of New Delhi. 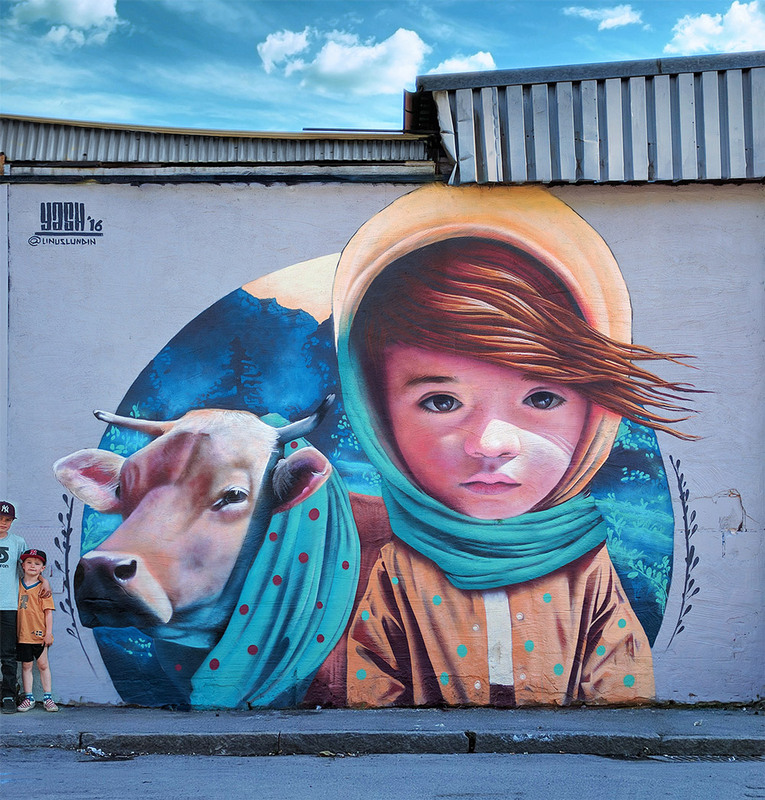 Nevercrew is a Swiss street artist that creates spectacular murals around the world. 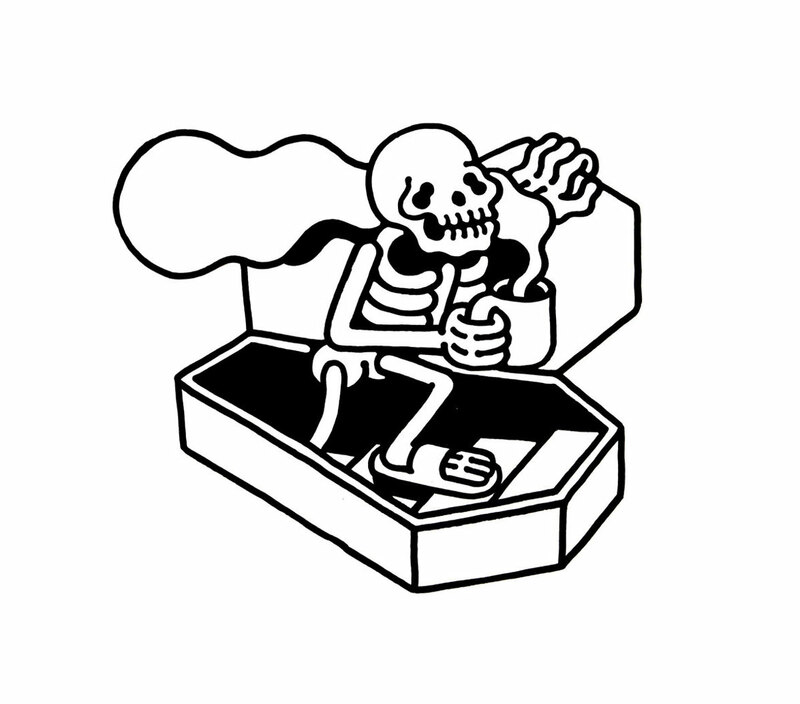 You can see more of his work on DeviantArt.